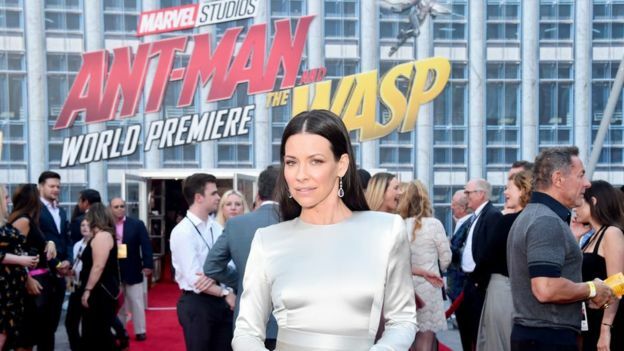 Marvel’s newest superhero movie Ant-Man and the Wasp is hitting US cinemas this Friday. While it may be surprising in 2018, this is the first Marvel Cinematic Universe film to have a female character in the title – Wasp is a woman. Marvel Studios president Kevin Feige announced plans last month to have more female superheroes than male. It’s a huge shift for a franchise that has previously been criticised for its lack of female representation. They’ve either been fronted by men or adopted the Smurfette Principle. The Smurfette Principle typically describes a cast that consists entirely of men aside from one woman, such as Black Widow in The Avengers. Marvel had been criticised for the character of Black Widow being one of only two original Avengers to not have a standalone movie (Hawkeye hasn’t had one either) – before one was announced earlier this year. In 2015, leaked Sony emails from Marvel Entertainment CEO Isaac Perlmutter under the subject “Female Movies” were made public. In one of them, Isaac called the film Elektra “a very bad idea”, Catwoman a “disaster” and Supergirl “another disaster”. The email suggested that female-led superhero movies aren’t successful. 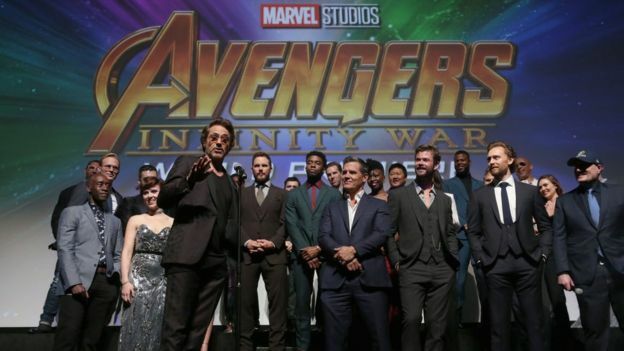 “There’s enough evidence to say there’ve been some real stinker movies out there,” says Rebecca Sutherland Borah, a professor in English at the University of Cincinatti and self-confessed Marvel fan. 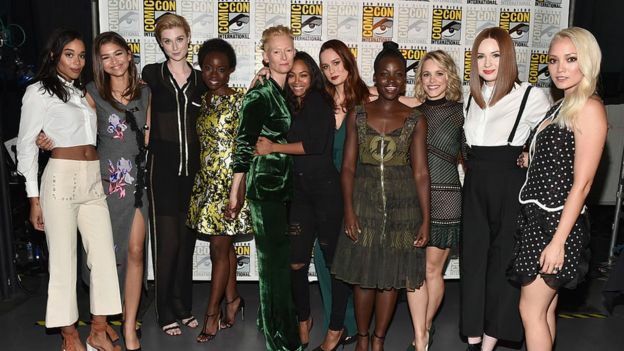 “So you could kind of line up why these didn’t work, and Perlmutter and company used this as a mantra that there can’t be a female superhero movie. “But if you look at why they didn’t do very well? It was an awful script, they didn’t put enough money into the budget and there wasn’t CGI at the time to really do this right. When Wonder Woman came out last year, from Marvel’s rival superhero stable, DC, it defied all expectations that female-led movies weren’t profitable. 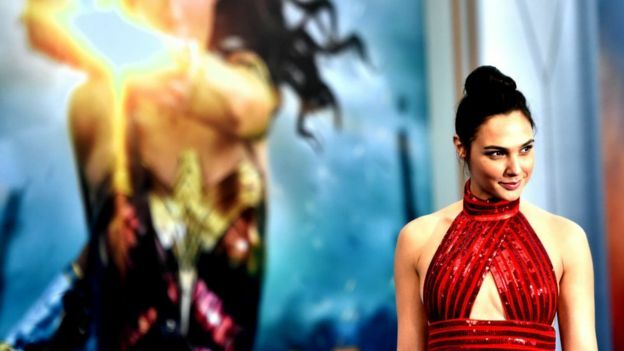 Not only did it become the highest-grossing superhero origin film of all time, it also earned the biggest US opening weekend for a female director. Marvel’s first female-led movie, Captain Marvel, will be out in 2019, and while Marvel boss Kevin insists it was in the works long before Wonder Woman was released, he’s previously credited DC for breaking the barrier. However, Wonder Woman isn’t the only film that showed the profitability of being more inclusive. 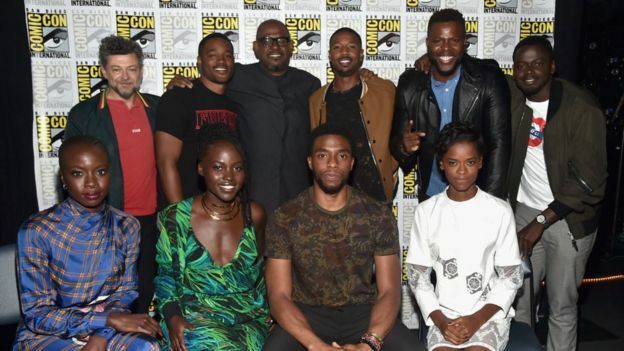 Melissa Silverstein, founder and publisher of Women and Hollywood, says the success of Black Panther was also a key factor. “We don’t only need white male superheroes in our lives, we need all different kinds,” she told Newsbeat. Lack of female representation in film isn’t just a Marvel issue. Of the top 100 US domestic grossing films, women accounted for only 16% of all directors, writers, producers, executive producers, editors and cinematographers. In those same films, 24% of protagonists were women and only 32% of all female characters were BAME – black, Asian and minority ethnic. “The numbers are still incredibly low,” says Melissa. 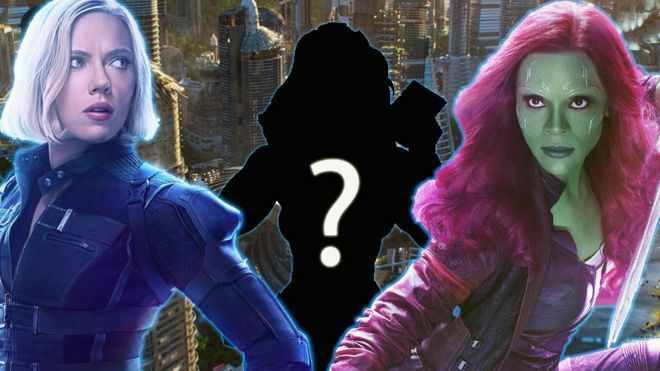 It does appear that films like Ant-Man and the Wasp, Captain Marvel and the future Black Widow movie are just the beginning for female representation in the MCU though. Kevin Feige told the BBC in May that another female-led film is “definitely sort of in the works” in the form of Muslim superhero Ms Marvel. He also promised last month that he’d hire “a heck of a lot more” female directors after recruiting Anna Boden as Marvel’s first female director. Melissa believes that Marvel has an “opportunity to make change in an instant” when they hire women. While the topic of female representation is one that could be seen as simply “trendy” right now, Melissa says she’s optimistic about Marvel’s push towards more inclusion. “There’s no reason for me to say that it’s not genuine,” she told Newsbeat. Rebecca is similarly hopeful, but believes there should always be room for more representation. Melissa adds a real sign of progress would be for “female movies” to be allowed to fail in the first place. “We need to be able to have women at every level of the business to make a movie that doesn’t do as well as expected and to still get the next job just like the men do. “We’ve been in a world where we need to support women because there are so few women.